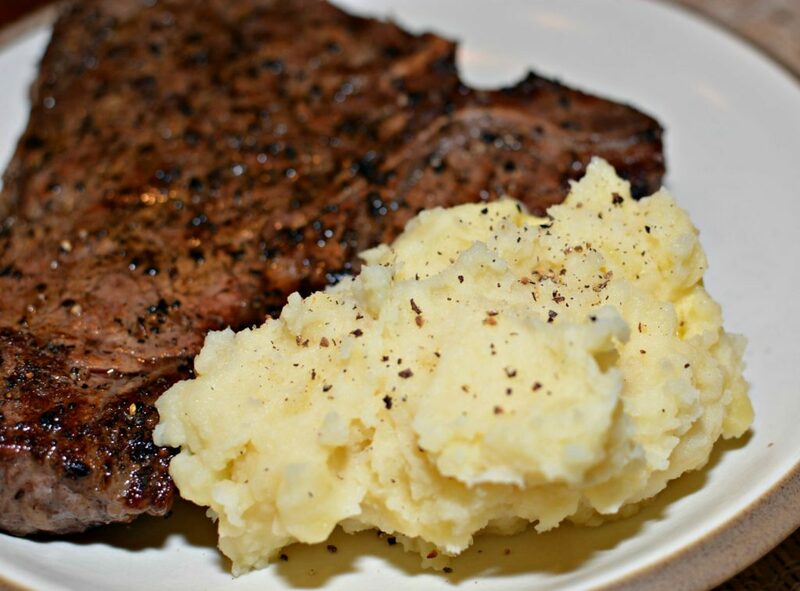 Use your Instant Pot to throw these flavorful, fluffy, garlic mashed potatoes together in no time! These pair perfectly with any meal making these a great side dish option! 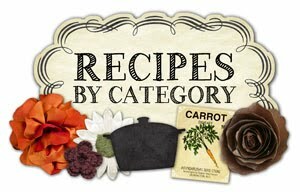 If you have been following my blog for the last few weeks, you know I am on a new adventure with my Instant Pot. I still consider myself somewhat new to the IP (Instant Pot) world, however, it sure is fun learning and experimenting with recipes! Yesterday, my hubby decided to grill some steaks for dinner. Since he’s a “steak and potatoes” kind of guy, I immediately pulled a bag of potatoes out and began peeling them. Being short on time, I decided to experiment and toss them into my IP. I wasn’t really sure how they’d turn out, but hey, you got to start somewhere, right?!? I added some chicken broth in place of water for extra flavor. If you don’t have any on hand, feel free to use water. Also, fresh garlic is best, but again, if you don’t have any, feel free to omit it altogether, or use the jarred minced garlic. My hubby had been outside manning the grill, so when he came in with the steaks and saw me scooping these potatoes out of the IP, he was quite impressed! The flavor was perfect, they were fluffy, and cooked in 1/2 the time. Cleanup was simple being just the one pot, which is dishwasher safe. I use a potato mashed to mash ours because we like a slight chunkiness to our mashed potatoes, however, if you prefer completely smooth, feel free to use an electric handheld mixer to mash! I can officially add mashed potatoes to the list of reasons I LOVE my IP!! They paired perfectly with our steaks and will definitely be added to our side dish rotation!! These garlic mashed potatoes are made in half the time as normal using the Instant Pot! Packed with flavor, fluffy, and the perfect side dish to any meal! 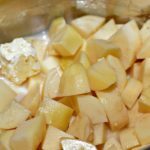 Place peeled/quartered potatoes into pot. Add in the chicken broth, milk, butter, salt, and garlic. Stir around to incorporate fully. Place lid securely on IP and turn to close. Make sure valve on top is sealed. Cook on high pressure, manual, for 10 minutes. Once done, do a quick release (be careful since the steam is hot). Once pin has dropped and pressure is released, open IP. 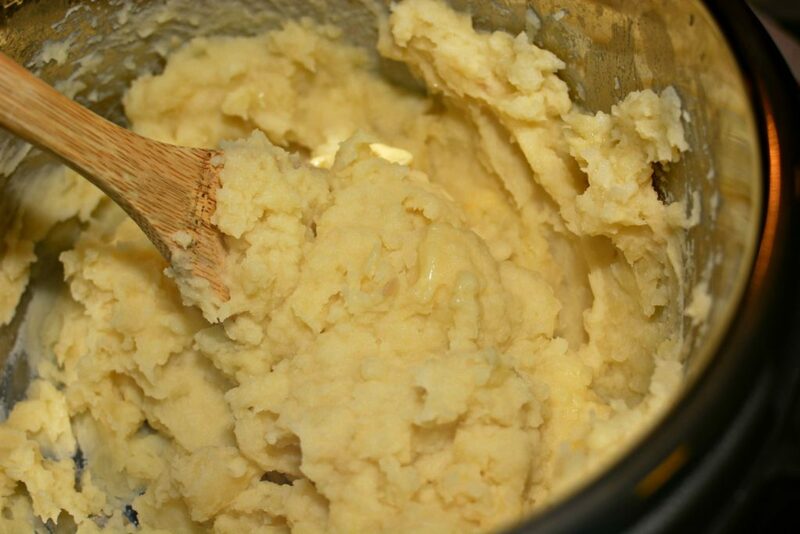 Use a potato masher to mash potatoes to desired consistency. Adjust seasonings as desired (more milk, butter, salt, or pepper). 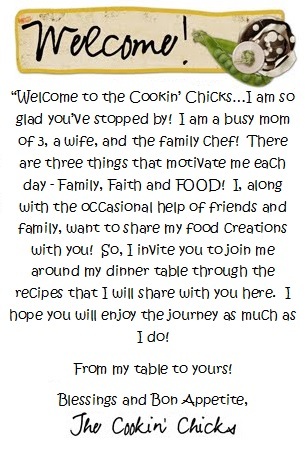 Click HERE to see the Instant Pot I use!! Click HERE to see the Potato Masher I have!! Do you follow me on Pinterest? If not, click here!! 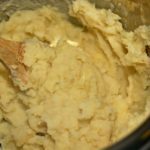 Garlic instant pot mashed potatoes look great, but what’s an instant pot?